When to drink the last bottle of your favorite beer? I am not much of a wine connoisseur. I know the differences between the styles of major wines, but never had an aptitude or greenbacks for its subtle nuances. I am a seeker of good beer. Years of schooling have taught me a few things about beer. Also, being a beer connoisseur is not expensive since the best of beer would not cost more than an Andrew Jackson, i.e., United States 20 dollars. 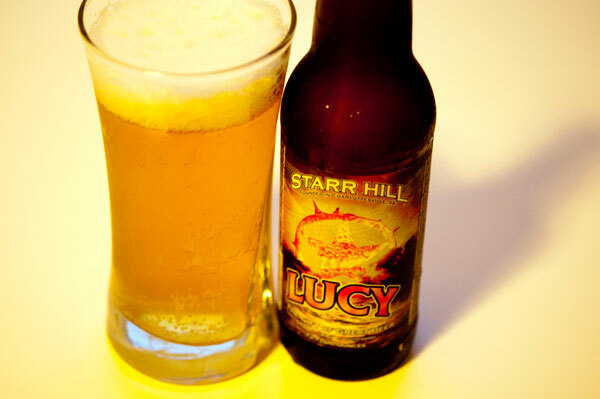 My favorite beer is Lucy Spiced Golden Ale infused with spiced with ginger, lime, and coriander. 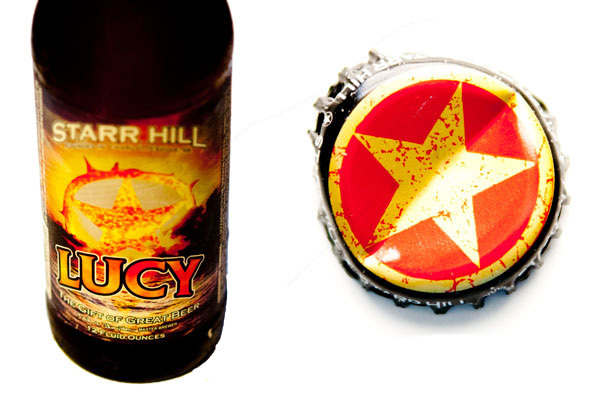 This craft beer is produced by small and relative local brewery for me, Starr Hill brewery. Towards the end of last season, I bought a case of Lucy. I planned many ways to use this beer. Since this beer gave saffron flavors, I intended to pair it with a saffron-based menu; saffron rice, saffron curry and saffron dessert. I never get around making it. 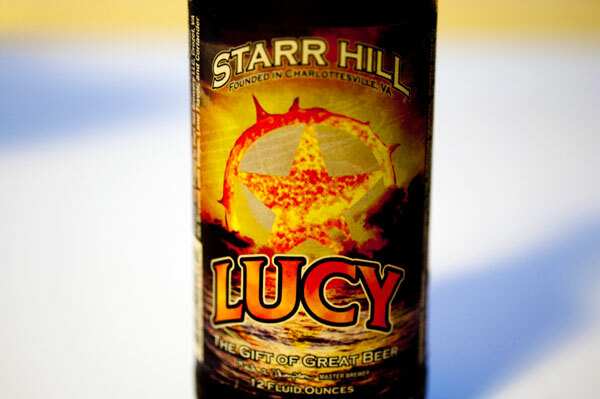 My distributor informed me that Starr Hill retired this beer i.e., they will no longer be brewing another bottle of Lucy. Like a good bottle of wine, I was saving this beer. I was waiting for a special occasion to drink or serve this beer. So how would I finish my last bottle of beer? I didn’t cook any elaborate meals or waited for some big event. I impulsively decided to drink it when the temperature reached above 100°F. Is there any better occasion to drink your last bottle of your favorite beverage than to cool yourself in an ordinary Friday evening?